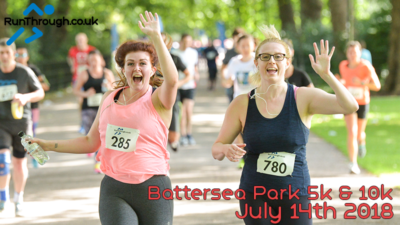 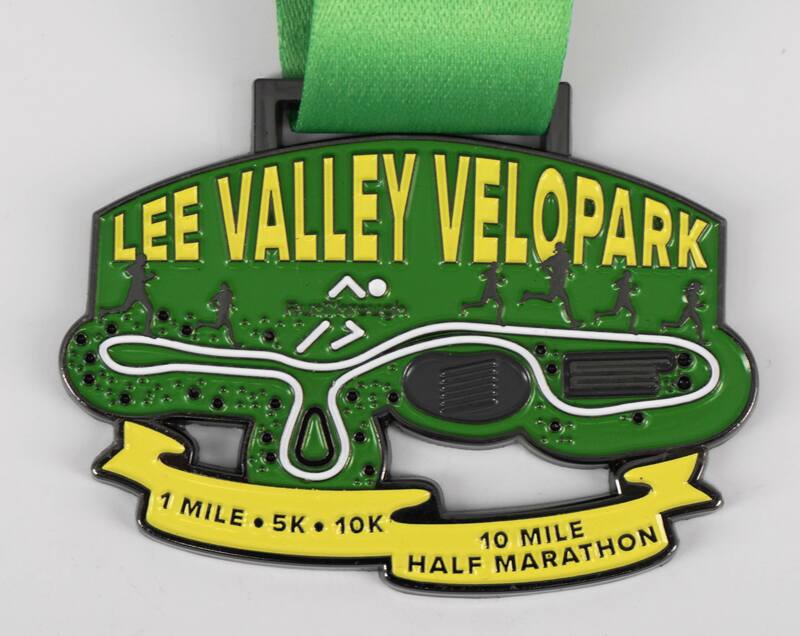 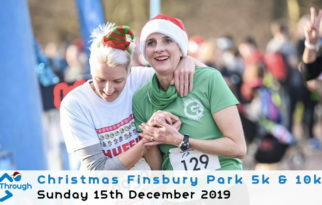 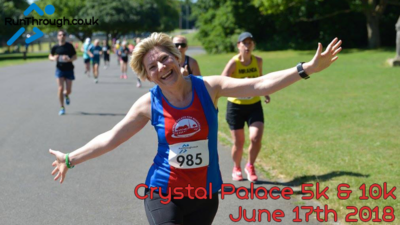 Join us for the first Lee Valley VeloPark Mile, 5k, 10k, 10 Mile and Half Marathon event of the year on Saturday 26th January 2019! 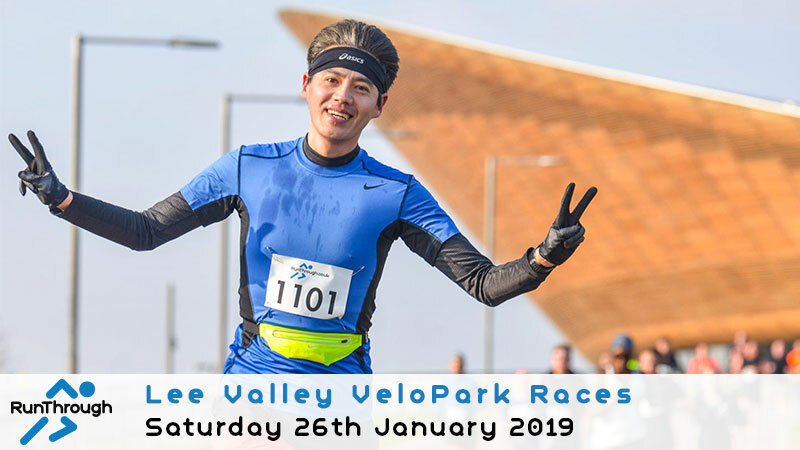 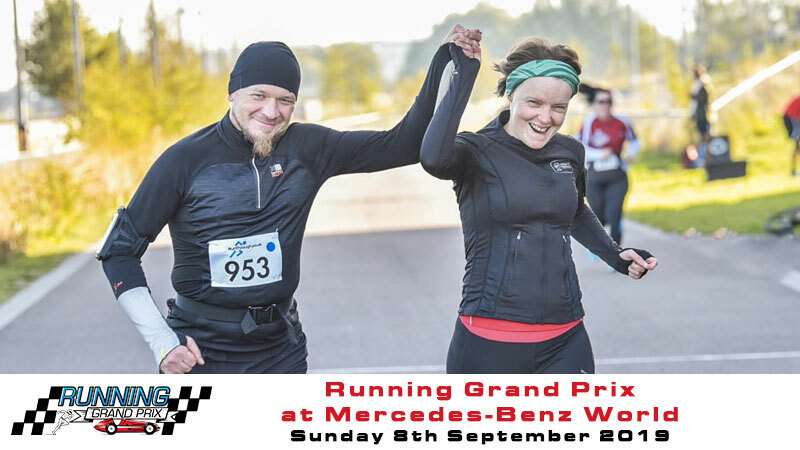 We are excited to bring our Lee Valley VeloPark series back for another year of racing on this unique course on the last Saturday of every month. 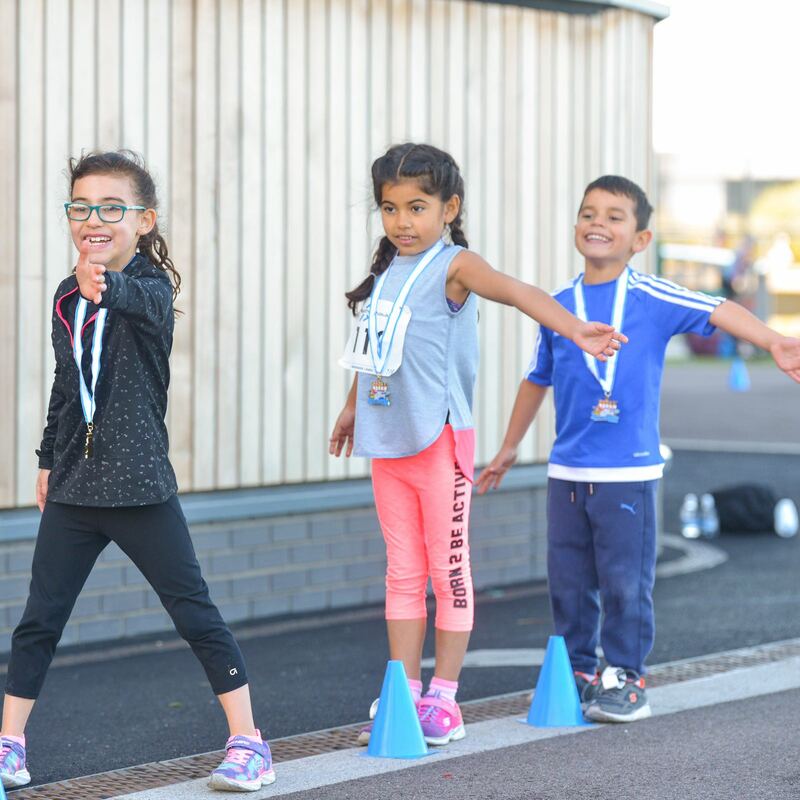 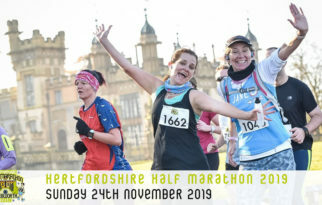 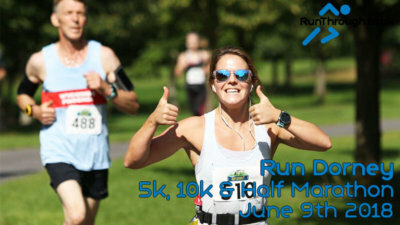 You can choose to run a Half Marathon, 10 Mile, 10k, 5k or Mile and we also have a free kids mile for you to bring any young ones along with you and make a day of it.